South Carolina and Washington are two states with large amounts of military and civilian nuclear waste, told a federal court panel on Wednesday that the Nuclear Regulatory Commission (NRC) was flouting the law by declining to decide whether the Nevada desert is a suitable burial spot — even if the Obama administration says the storage plan is dead. 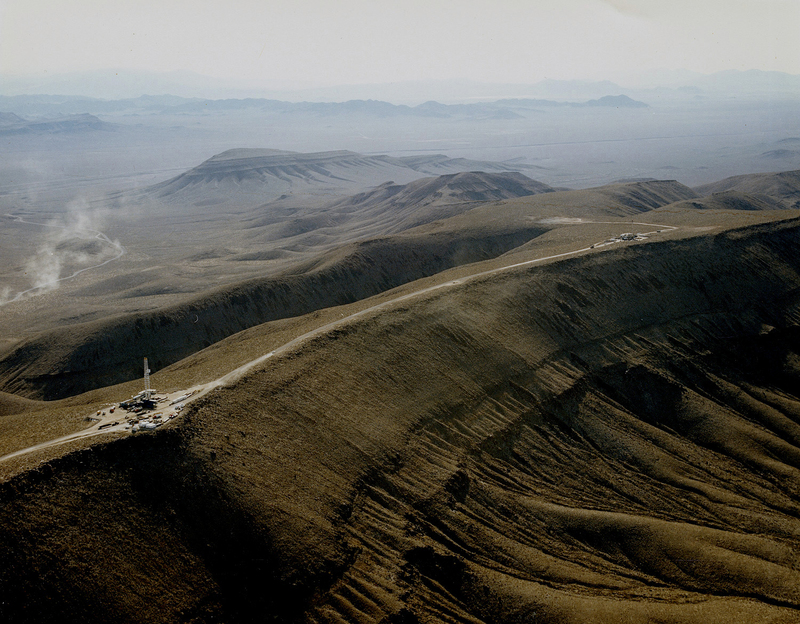 Congress decided 25 years ago that the Department of Energy should build a repository for nuclear waste at Yucca Mountain, a volcanic ridge in Nevada 100 miles from Las Vegas, if the regulatory commission determined the site to be suitable. But the commission decided last year to end its consideration, with the chairman, Gregory B. Jaczko, pointing out that Congress was no longer providing money to advance the project. 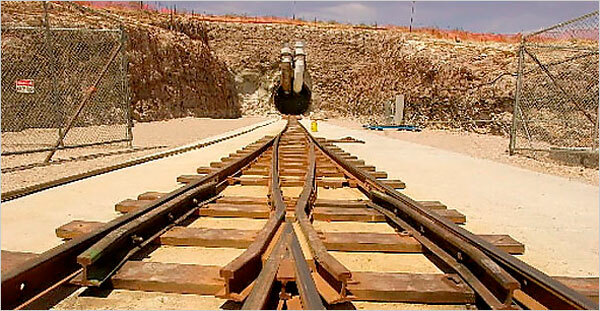 Jaczko obstructs the implementation of Yucca Mountain is every way he can. Jaczko is also very controversial among his colleagues at the NRC. The Department of Energy had formally moved to withdraw its proposal for the storage site. In his 2008 run for the presidency, President Obama promised to shelve the project, which is bitterly opposed by the Senate majority leader, Harry Reid, a Democrat from Nevada. 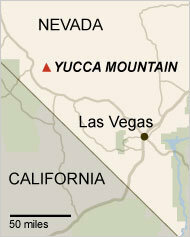 South Carolina, Washington and several other plaintiffs sued the federal government, arguing that the nuclear commission had a legal responsibility to pass judgment on Yucca. On Wednesday, a three-judge panel of the United States Court of Appeals for the District of Columbia Circuit heard arguments from both sides. The government is holding about $29 billion collected from utilities for disposal of nuclear waste, but Congress has stopped appropriating the money for that purpose.